FunFair is a decentralized casino platform that runs on the Ethereum blockchain through smart contracts and state channels. 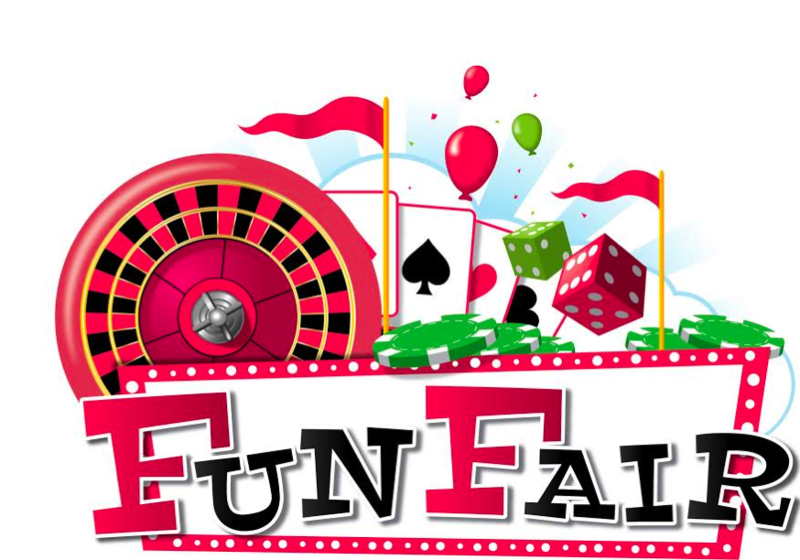 As the name suggests, FunFair games, Fun, Fair and Fast. This technology is going to be sold or licensed to casinos, they themselves will not have a casino in management. This is in contrast to other casino projects on the blockchain. The advantage of this construction is that more casinos can use the technology, which in turn must follow the legislation in their own country. In this way the FunFair platform can reach more users. The expectation is that casinos from different countries will join the platform. What advantages does the Blockchain Funfair uses offer for the players and the casino’s? Online casinos have been around for decades. What the blockchain offers as an advantage is that it is “trustless”, the user does not have to trust the casino. A user can check that the probability that the ball arrives at number 12 at roulette is 2.6%. After all, every bet is registered in the blockchain. However, blockchain casinos are not new, but FunFair has enough distinctive character. Where other platforms require high transaction costs and waiting time, FunFair solves this with their “state channels”. These offer the possibility to generate a potentially infinite number of random numbers without waiting time, for the price of two Ethereum transactions. FunFair itself has made a comparison with other blockchain casinos, which can be found here. In addition, a player never has to wait for his money, his tokens are managed by a smart contract and not by the casino. If the player wins a big prize then that player is immediately in possession of the player. A session can not be started if the casino can not reserve enough FUN tokens for the maximum possible prize. If a player can therefore use 100FUN with roulette, the casino must reserve at least 3500FUN for this session. That way the player never has to worry about whether the jackpot for which he plays is paid when it falls. A problem that happens surprisingly often in real casino’s. Casino’s in turn benefit from the platform by having lower costs for managing their servers, lower licensing costs than traditional solutions and because players are more likely to play on fair platforms. Game developers can integrate their games with the FunFair platform and get paid per session played. As a result, a large selection of games is expected to play via FunFair casinos. It is then up to the manager of the casino to determine which games are offered. The founders of FunFair are all experienced in the online casino world. Jez San the CEO, started with Argonaut Games (Star Fox, Harry Potter on the PS1, Croc etc) when he was 16 (35 years ago!) And is also founder of pkr.com. The rest of the team can be found on the website. At the moment 30 people are involved with FunFair, who work every day to provide the gambling market with a blockchain solution. 2: Casinos buy and store large amounts of FUN to start the sessions. 3: A small percentage of FUN tokens are burned per gambling session. The offer comes from the existing circulating tokens that were sold during the ICO, the tokens that the founders have and exempt them over a period of 18 months and possible sales by FunFair itself. This has a quantity of tokens in reserve that can be sold to large buyers (such as casinos) if money is needed to continue the business. Given the fact that FunFair still owns around 85000 Ethereum from the ICO and has enough fiat to keep the company running for a year, it is expected that a large amount of their reserves will be built. The first casino went live in April 2018, after which FUN tokens can try their luck. Given the many contacts that the founders have in the gambling industry, it is expected that other online gambling providers will also make the switch to FunFair. Furthermore, one will continue to work on better / more games, partnerships and the further decentralisation of the platform.